Don't you love to try new techniques in your favorite craft every now and then? I'm referring to something like trying a new crochet stitch by working up a dish cloth, or knitting a scarf with a new kind of yarn and a fun pattern you've never tried before. That is how I'm feeling about this Layer Cake Quilt-Along that I jumped into recently. It's a great opportunity for me to try making new and different quilt blocks, the kind that I would most likely never try on my own. This block was designed by Vickie Eapen and you can find the instructions through this post over on Moose on the Porch Quilts. 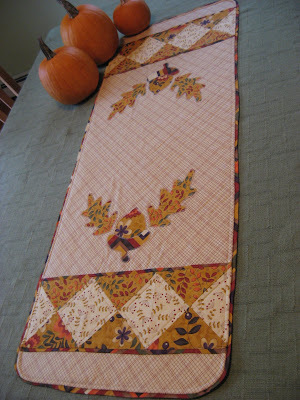 You can also read a little bit about Vickie and her blog called Spun Sugar Quilts. That is where I got the pattern for the giant pin cushions I made a few months ago. She does some really neat stuff with fabric! 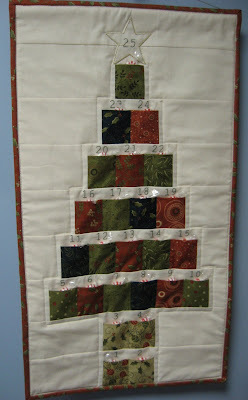 I really love how this block turned out with the two different colors in the same fabrics. I am using fat quarters from my stash instead of a layer cake of all one line of fabrics, but I was able to pull out four different colorways of the same fabrics to use. You can see some of the other fabrics I picked out by hopping over HERE where I showed my first block for this quilt-along. The next block should be posted this week sometime and I'm excited to see what new adventure it will bring.